Nearly all trips to Chile pass through Santiago, as besides having the major international airport in Chile, it's right in the middle of this impossibly long, narrow country. One can take a simple half-day Santiago city tour, or head to the outskirts of the city to wine and river country where you can go wine tasting at world famous vineyards like Concha y Toro, ride horses or go hiking in El Morado National Park, relax in hotsprings, and even ride the rapids on a rafting trip down the Maipo River. Don't miss the quaint seaside cities of Valparaiso and Vina del Mar, on a short day trip from Santiago. 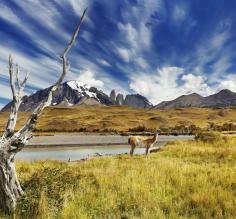 Make the best of your time in Chile and spend a couple extra days around the capital. 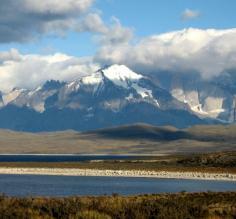 Contact one of our Chile travel specialists for help planning your dream trip. 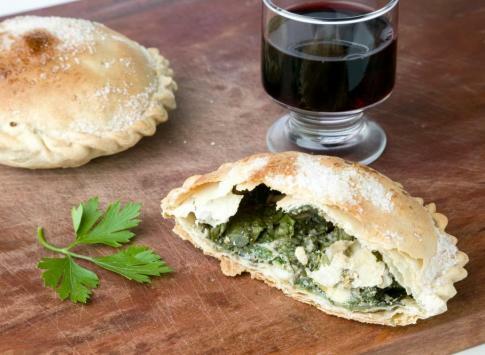 Chilean cuisine is rich and diverse. From the humble empanada (which should not be missed!) to extremely fresh seafood dishes, any foodie will be in paradise! Another aspect of Chile's culture is deep-rooted religious tradition. 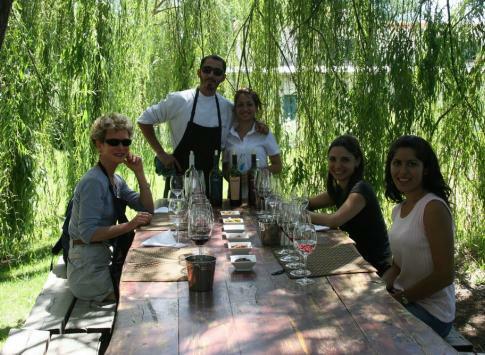 Immerse yourself in the flavors & character of Chile during your trip. Santiago, Chile is the starting point for the vast majority of tours to Chile, as it is home to Santiago International Airport, also known as Comodoro Arturo Merino Benítez International Airport, located 15 km north-west of downtown Santiago. From Santiago, fly far south to Punta Arenas, Chile in order to access Patagonia, Torres del Paine and even Antarctica on an Antarctic Fly/Cruise. Fly north to San Pedro de Atacama to access the famed Atacama desert. Venture south of Santiago on bus or a short flight to the Lake District where towering Andes mountains and whitewater adventures abound. Or fly to Easter Island, one of the world's most remote and mysterious islands far in the South Pacific. These hand-picked hotels & lodges have been chosen for their exceptional service, local personality, and easy access to the top attractions in Santiago. 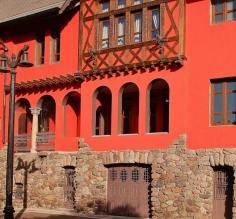 From modern resorts to quaint and charming boutique inns, you will feel the unique atmosphere of Chile's capital city come alive at any one of these carefully selected hotels and lodges. Explore Santiago, Valparaiso, and tour wineries in the San Antonio, Colchagua and Casablanca Valleys on this breathtaking Chile wine tour. Taste various wines, experience urban Chile, and enjoy an adventure on this unique 7-day tour of Chile. This 12-day classic luxury Antarctica cruise on the National Geographic Orion takes you to huge tabular icebergs in pools of turquoise blue melt water, mountains rising some 9,000 feet straight up from the sea, penguins galore, abundant marine mammals and experiences like cruising through the spectacular Lemaire Channel.